Both intelligent and powerful, the BZ Control Interface manages its equipment over a wide area up to one mile (line of site) between nodes of the BZ Mesh Network. 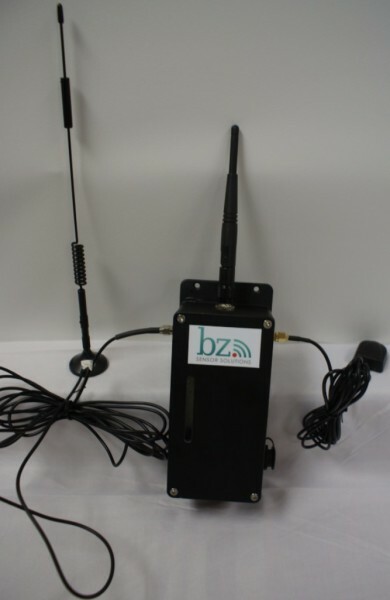 Using a 5, 9, 12, or 24 VDC discrete signal, the BZ Control Interface monitors alert messages passed by sensor devices over the BZ Mesh Network. Depending on the custom settings you choose, the BZ Control Interface reacts accordingly to shut off equipment. 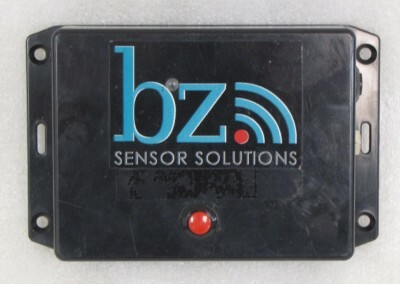 This way, critical equipment can be monitored and controlled remotely by the BZ Mesh Network. Traditionally, the limiting factor to all sensor control systems has been cost – Well, not anymore! The BZ Cellular Bridge communicates up to a mile (line of site) between self-forming and self-healing BZ nodes. Once communications have been established between the network and the cellular bridge, a powerful cellular modem connects the network to the cellular system allowing the transfer of data to any other modem on the cellular network. Cloud-based software, also on the cellular network, enables access to an unlimited number of sensor network inputs and end users and allows sensor and video control from anywhere on the cellular network. 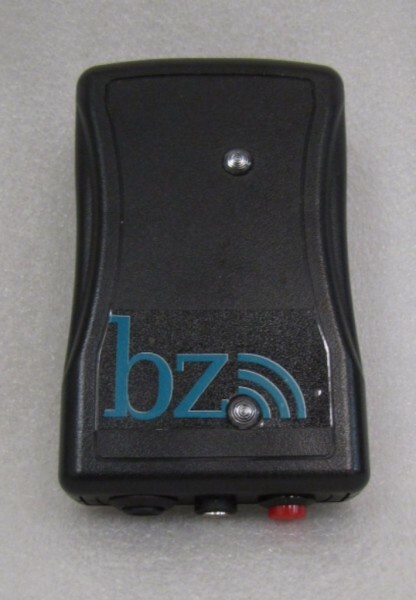 Since the BZ Cellular Bridge system works off cell modems, there is no need for a BZ Command Center interface or a standalone computer– just use the cellular modem contained in most Microsoft Windows-based computers or tablets to access the sensor network without the need for additional connectors or attachments.